In 1931, Airstream began with a dream to create lightweight travel trailers that slipped cleanly through the wind. 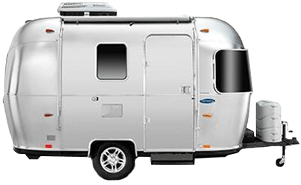 This latest fleet of Airstream Travel Trailers continues the tradition of extraordinary design and hand-crafted quality that has made Airstream world famous. 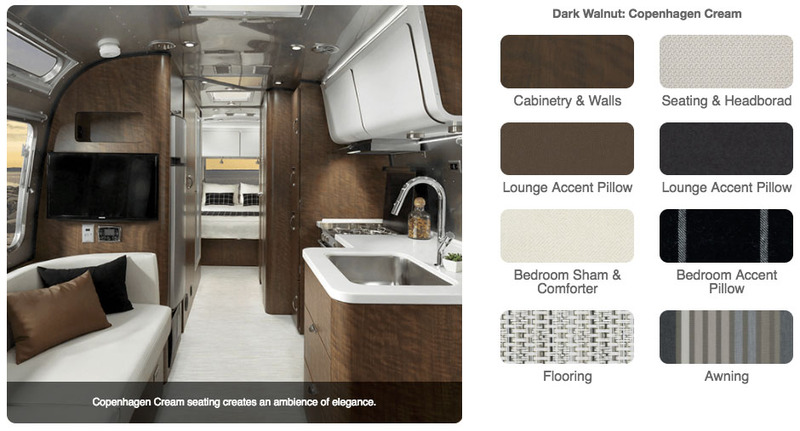 Following our founder Wally Byam's credo, "Let’s not make changes, let's make only improvements," this fleet offers the latest technology advancements and conveniences in a way that is distinctly Airstream. With travel trailers perfect for everyone from first-timers to seasoned Airstreamers, you're sure to find one ideal for the adventure that awaits you around the next bend! 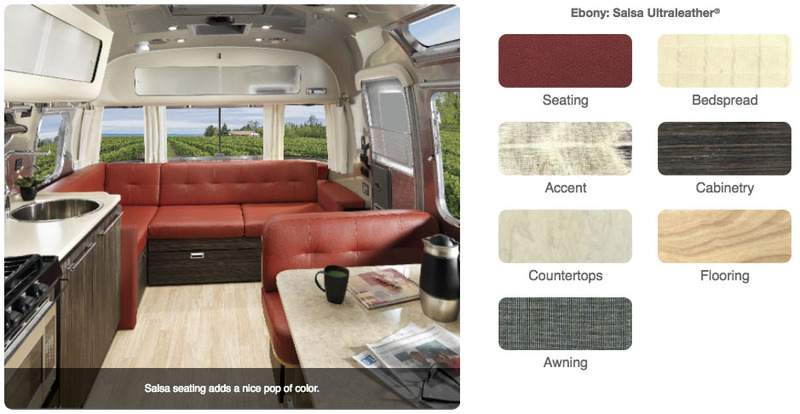 The newest addition to the Airstream family of RVs will arrive on April 12th. Check back for all the exciting details. The Globetrotter is a modern design enthusiast’s dream. 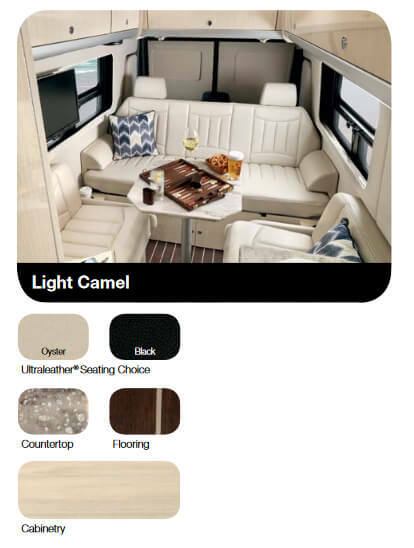 With its sleek, clean lines, elegant features, and intentional touches, it surrounds you in a style that feels like it was made for you, elevating each and every adventure you set out on. The all new Basecamp is built for adventure. While it's stylish, lightweight and towable with an SUV, it's tough enough to go anywhere your wanderlust takes you, and comfortable enough to help you really enjoy the time you spend there. The aluminum superstructure is assembled with rivets for strength and aerodynamics. 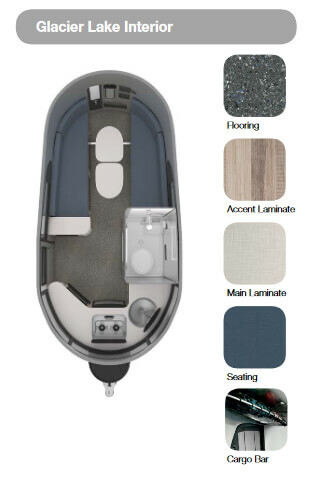 Subtle interior decor options are designed to work in harmony with the great outdoors, and a unique rear hatch lets you become one with nature. 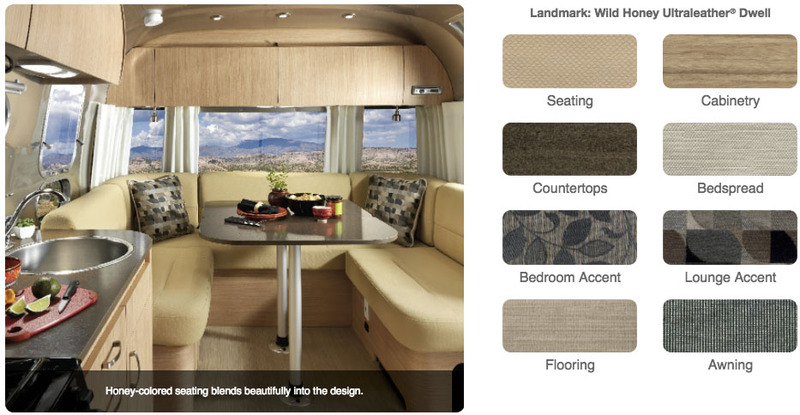 How do you make an Airstream Classic? It begins with an elegant floor plan, designed to make dining a pleasure, sleeping a sanctuary, and relaxing a priority. Our largest exterior and interior storage spaces keeps organization simple. Three easy-out awnings further expand your living space to the outdoors. 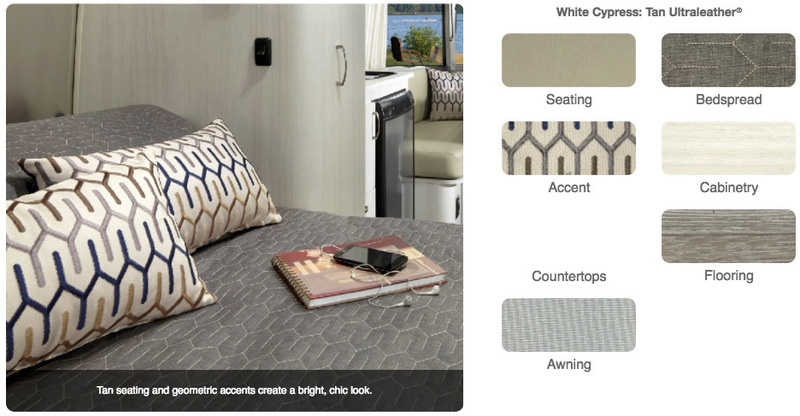 Add luxury fabrics, fixtures, and unique, durable, marine-grade flooring and voila! It’s a Classic. Bunks? Dinette? Extra built-in storage? Whatever makes your life on the road a pleasure, and whatever lengths we need to go to --from 19' to 30'-- there's a Flying Cloud model just right for you. The Flying Cloud offers oodles of options to fit your personal traveling style. 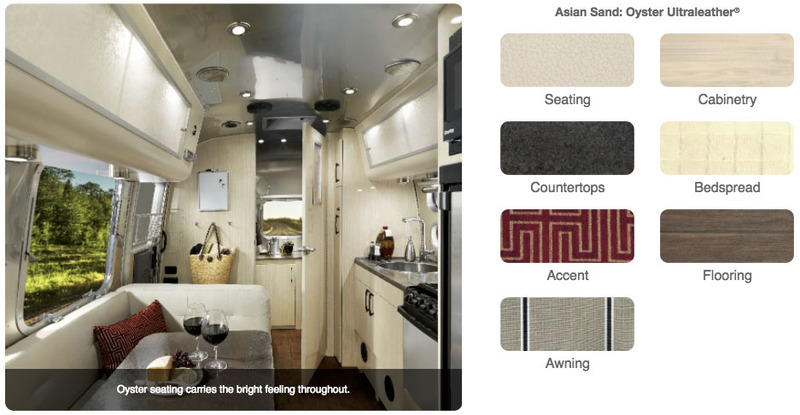 For those who long to set out on the open road with nothing but a map, yet also yearn for a quiet sanctuary in which to savor a sense of peace, Airstream's International Serenity is the travel trailer you've been seeking. East meets West meets the open road. 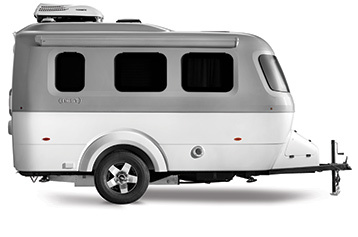 Outside, it's classic and iconic Airstream riveted aluminum. Inside, it's a moveable feast for the eyes: with sleek, contemporary curves and streamlined surfaces in modern colors. 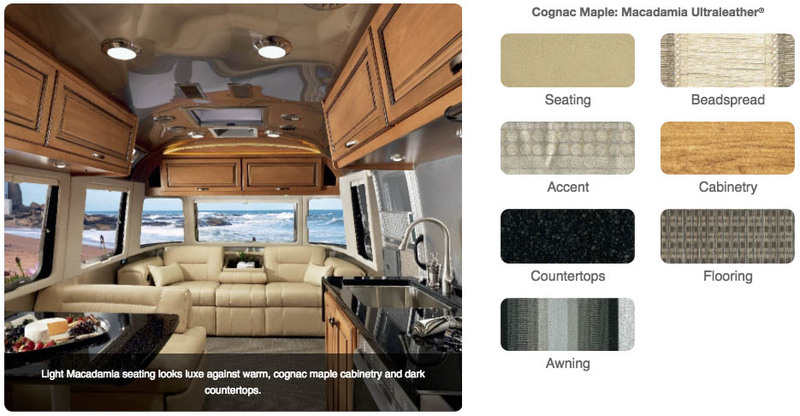 The International Signature is flooded with light from huge, vista-view, windows and adds style that sizzles with dramatic polished surfaces and Ultraleather seating. It's your travel Signature. Efficiency is in the Sport’s DNA, inside and out. 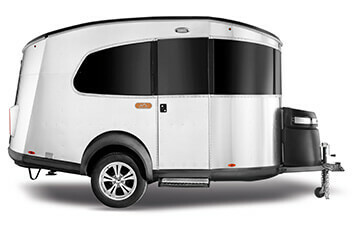 This travel trailer is lightweight and aerodynamic for gas economy in towing, and superbly designed with features that more than earn the label “premium compact.” In both 16 and 22 feet, Sport packs a big travel punch – with a maximum of plush comforts and a minimum of wasted space. It's a versatile option for those who want luxury travel with space and flexibility. The Interstate Lounge will have you feeling right at home with tremendous functionality, plenty of room to socialize, and sleeping accommodations you’ve only dreamed of. 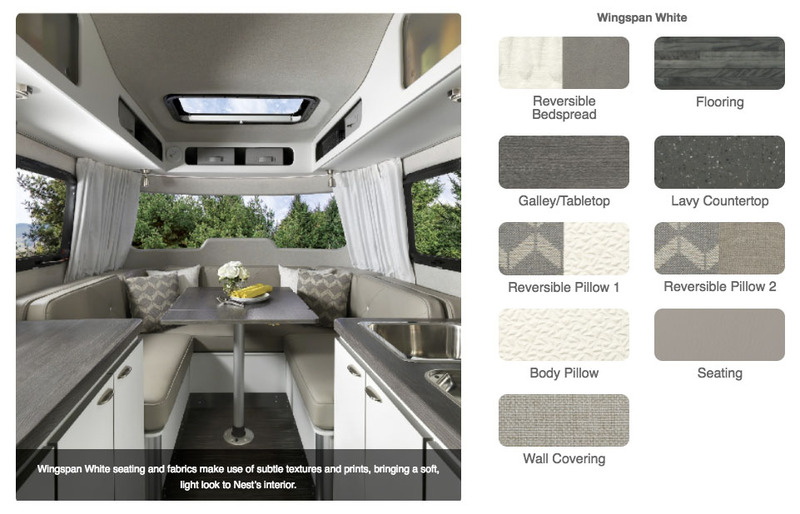 Four interior layouts are available, including a twin bed option.